Dr Marika Djolai is an independent scholar and policy analyst affiliated with the Balkans in Europe Policy Advisory Group. She holds Masters degrees from the University of Novi Sad and the University College London, UK and received her Doctorate in Development Studies (Conflict and Violence) in 2016 from the Institute of Development Studies, University of Sussex, where she continues to have affiliation. In 2016 she won Postdoctoral Fellowship at the Centre for Advanced Studies of Southeast Europe, University of Rijeka. She spent number of years as a professional and researcher in Bosnia and Herzegovina, holding positions with UNICEF, the British Council, BBC Media Action and as a Visiting Researcher at the Faculty of Political Science in Sarajevo, and conducted fieldwork for her PhD thesis. She also worked in Kosovo and broader Eurasia region. 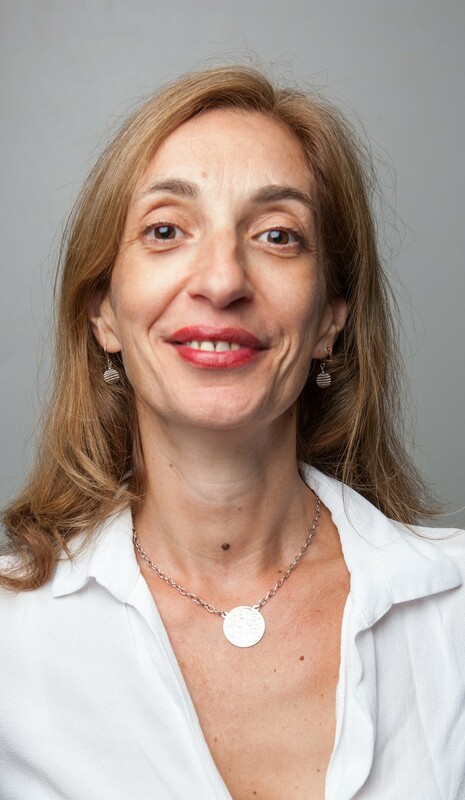 Her research focuses on community dynamics, violence and post-war social interactions; social identities; conflict and security, while her policy work is oriented towards the EU accession of the Western Balkans countries and bilateral disputes resolution.